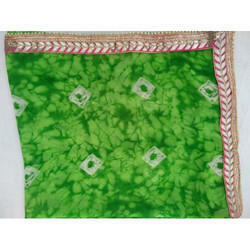 and is duly tested on various quality parameter by our experts. 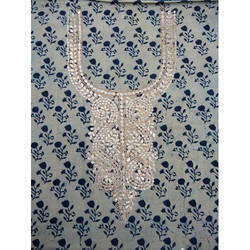 The offered range of suit is specially designed by our professionals in compliance with the current fashion trends. * 100% guaranteed Color and fabric. 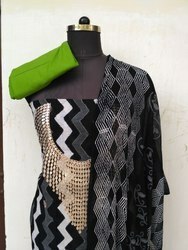 We are making in all kind of dress in gotta patti. 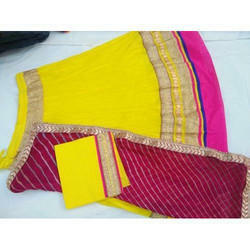 Vastragram provides you very different patterns of dress material, We have some unique and new styles please contact us for more details about chanderi Top with Gotta. 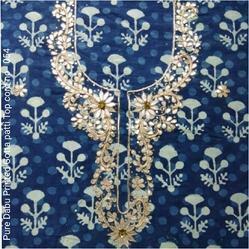 We have many designs and pattern in Dabu Printed Gotta Patti Suits. please contact us for more details. 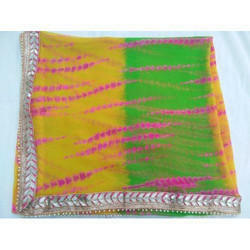 Vastragram, We are the leading manufacture, exporter and supplier of ladies dress material, saree and kurti and salwar suits. 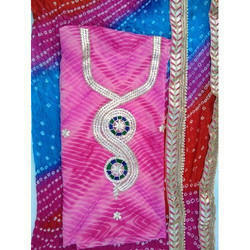 dabu or other all kind of salwar suits sets in jaipur printed. 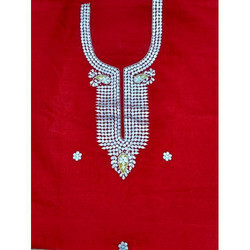 We are making all kind of suits sets in party wear. 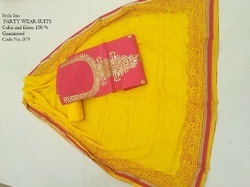 We are making in all kind of dupatta in gotta patti in all fabric. 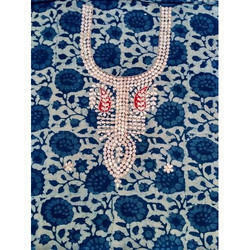 We manufacturer Hand Block Printed Gotta Patti Suit. 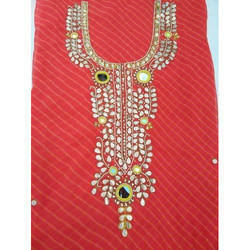 We have wide range of ladies dress material please contact us for more details. 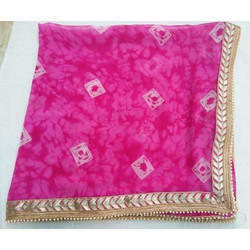 We are making in all kind of dupatta in gotta patti. 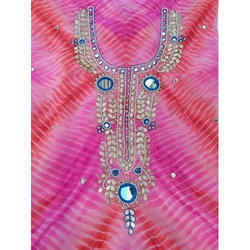 We r making in all kind of dress in gotta patti Dupatta.